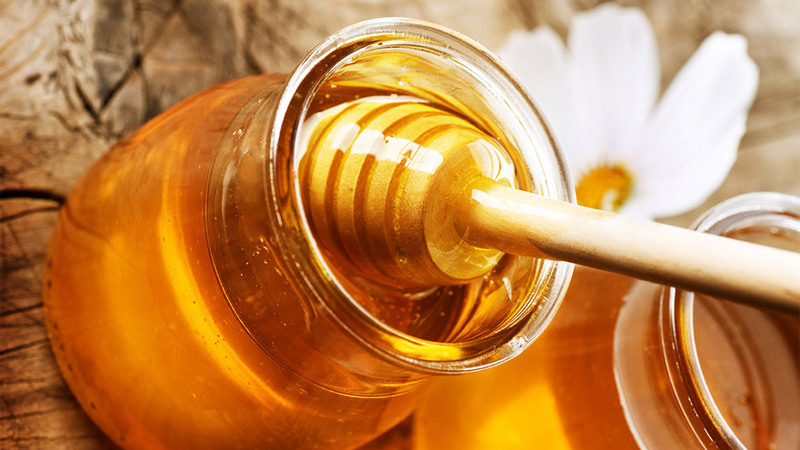 Mead, also known as the “Nectar of the Gods”, is one of the oldest beverages in the world. Its origins are lost in the history of peoples and cultures of both Nordic and temperate zones. It is a drink of simple preparation, the result of the fermentation of honey diluted in water with the addition of various essences. It is quite likely that it was widespread in all countries where bees were present even before man began to cultivate grapes or produce beer. The populations of North Africa and Europe made great use of it especially during religious rites. In present times, this fine liqueur of low alcohol content, with an ancient but familiar taste, is a niche product known and appreciated especially in Northern and Eastern Europe. Mead is a drink with a strong evocative power which takes us back in time to a world of lost aromas. 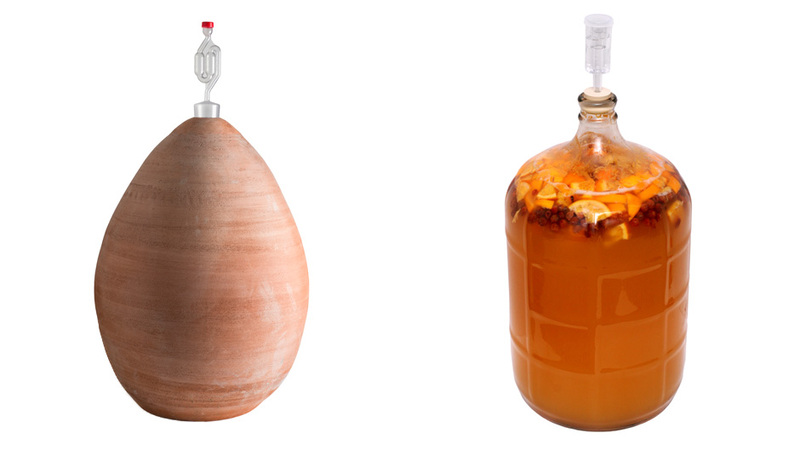 Using Impruneta clay, Artenova has created vessels of various shapes and sizes for the fermentation and aging of mead. Jars destined to last over time that can be personalised in various ways according to the clients wishes.